Want to see a giant spreadsheet where these ratings are worked out? Then click these links for Gaelic Football and Hurling. Perhaps given how closely they ran Mayo (at least on the scoreboard) in the Connacht semi-final, it shouldn’t be any surprise that Galway are capable of the odd big result. Certainly, after their trouncing by Donegal in their opening fixture, a thrashing of Wicklow wasn’t likely to restore much morale for Armagh. 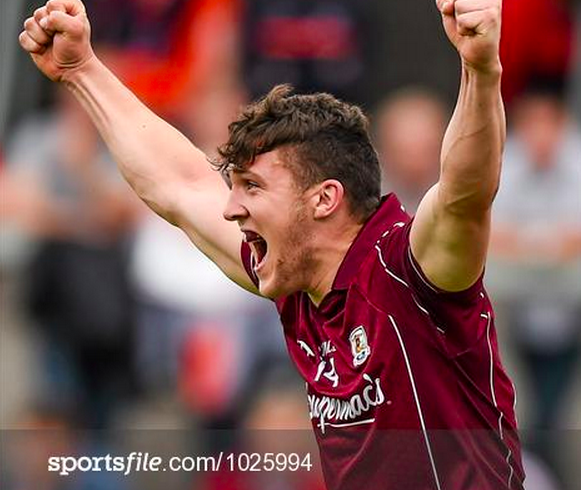 But a win at the Athletic Grounds marks Galway’s first away victory in the qualifiers since 2001, their debut year, when the Tribesmen went on to win the All-Ireland outright. A home draw against relegated Derry next time out could well be the platform for a decent run into August. As for Dublin… well, what does it tell you when a team can barely leave first gear and still win by 13 points? The Dubs’ rating is virtually unchanged as a result of their facile win over Westmeath; Galway are the big winners jumping three places to 10th, while Armagh fall two in the meantime, softening the blow of Meath who lost away in Omagh. Fermanagh’s late win against Roscommon sees them jump two spots to 16th, while Roscommon slide one to 13th. Tipp jump one to 15th as a result of their win over a drowsy Louth.